Already have a CLZ Account? 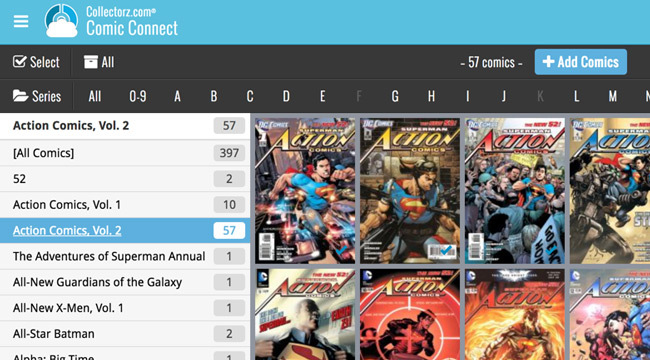 Maybe you already have a CLZ Account, because you already own our Comic Collector desktop software or CLZ Comics mobile app? Then just login and activate your free trial from there.